Last minute? No problem. We have thousands of products ready to ship in 24 Hours! We guarantee On-Time Delivery...Everytime! Marketing is our passion! Tell us about you and your target audience. We'll help you match the right product to your event and stay under budget. Expert Help and Superior Service! We are the bar for customer service. 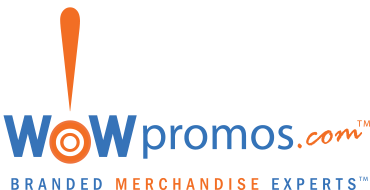 Our mantra at WOWPromos Promotional Products is, "Relax, No Worries". We'll provide you with current order status, in real time.